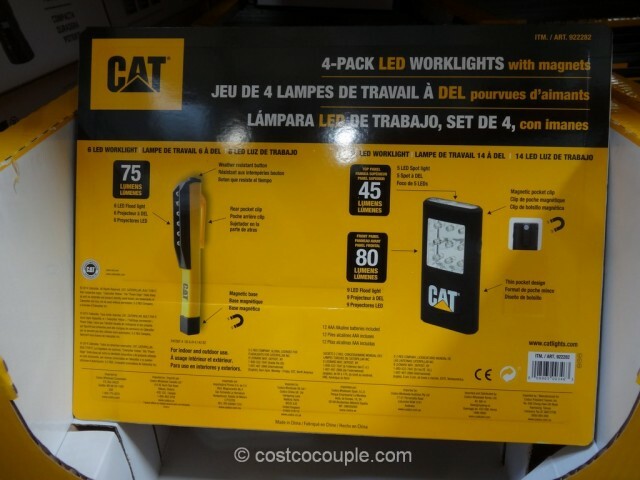 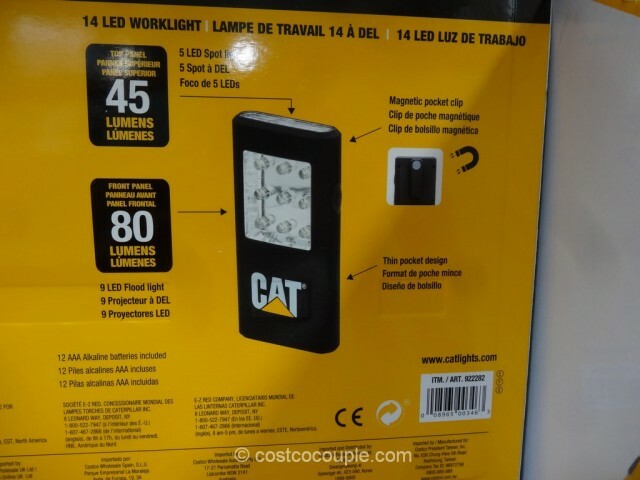 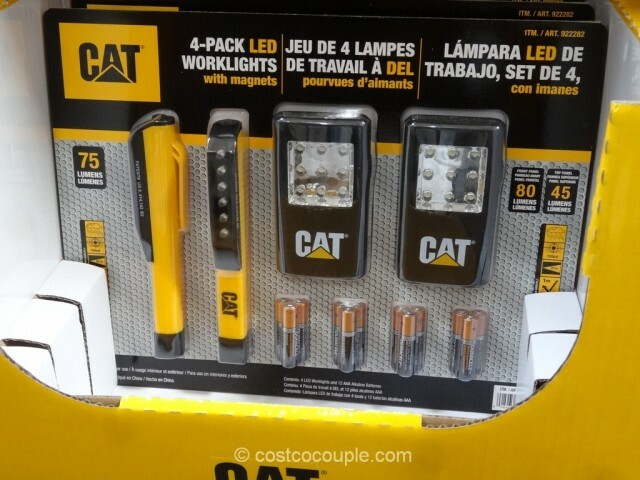 The Cat LED Worklights with Magnets is a set of LED lights that could be useful in a workshop, under the hood of a car, or working on a bicycle after dark. 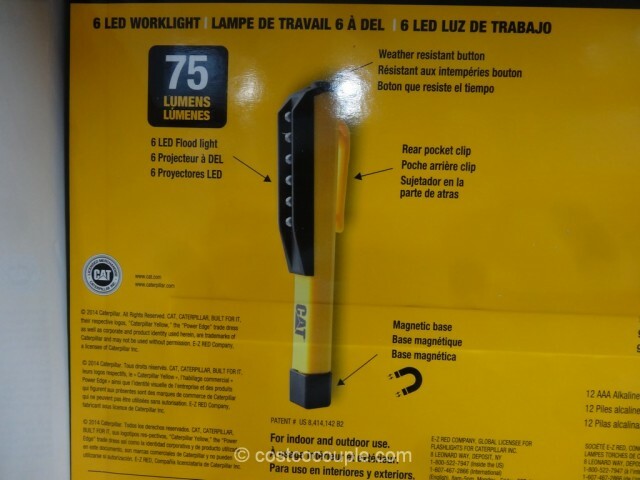 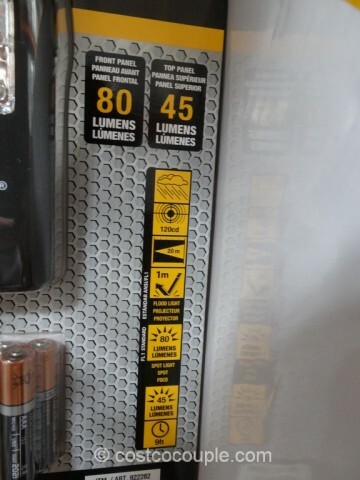 These are each multi-LED lights, small enough to fit into a shirt pocket, or be clipped to a pocket, or stand on their own, or be stuck to a steel surface. 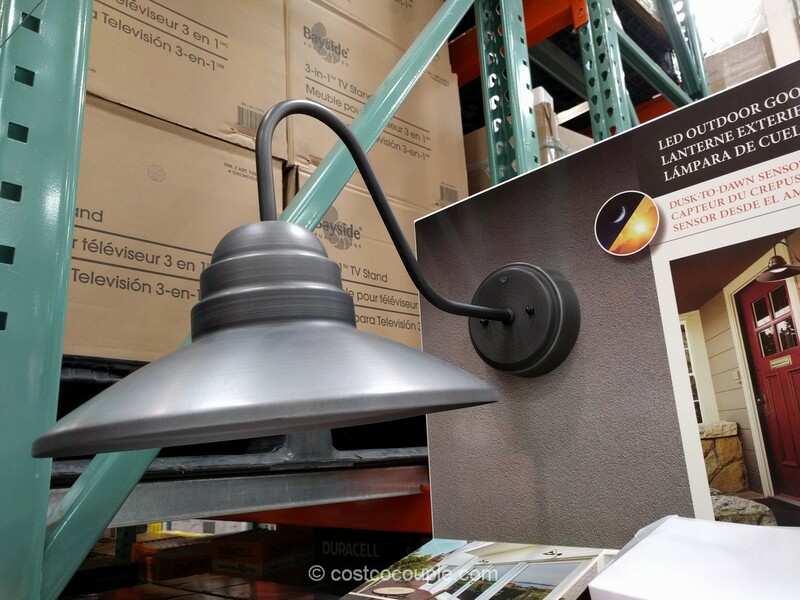 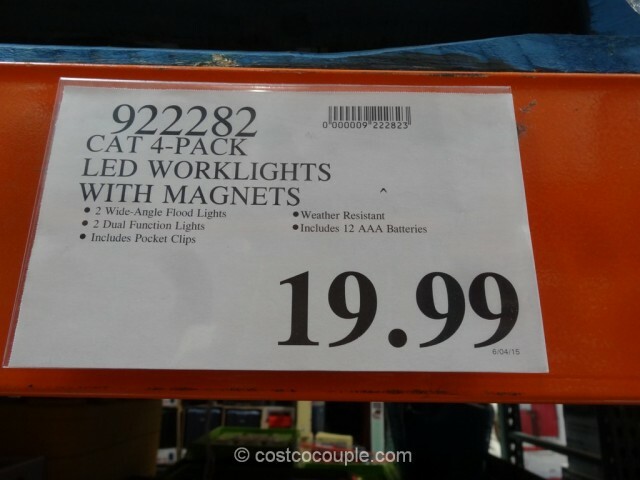 The Cat LED Worklights with Magnets are priced at $19.99.